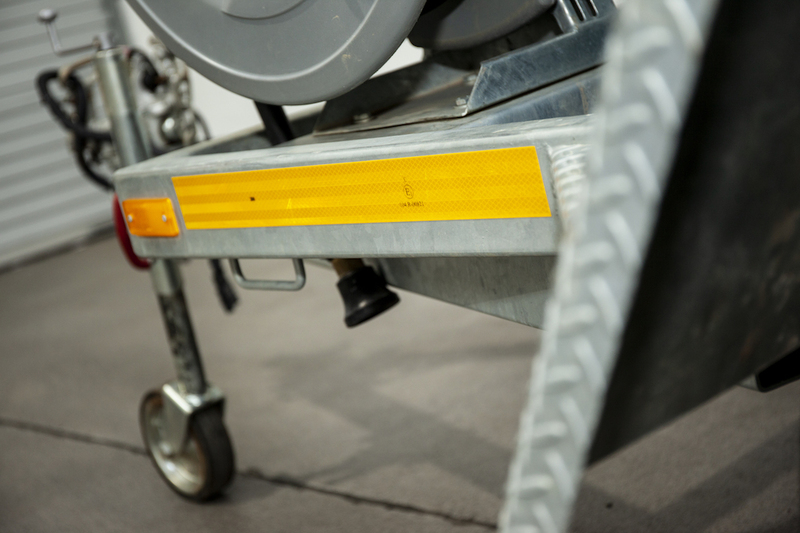 Our trailer mount watercarts (water carts) are purpose built that are particularly useful for those smaller jobs. 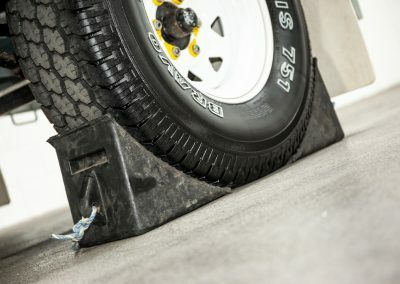 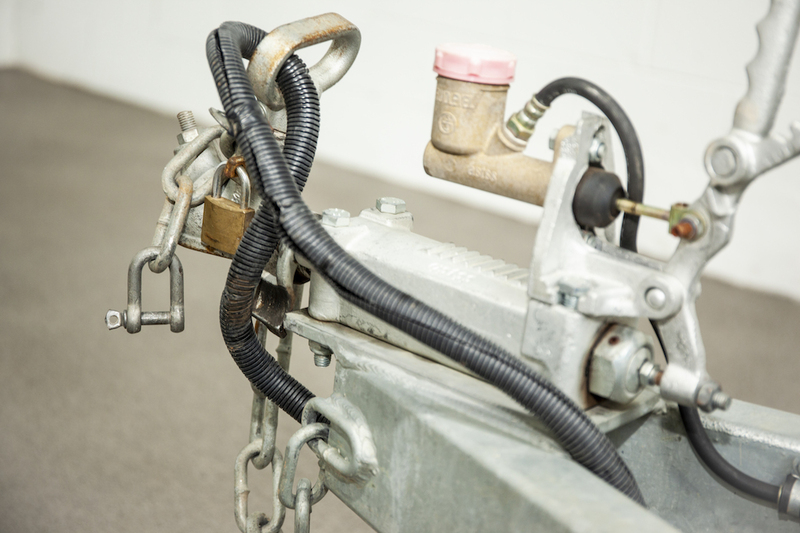 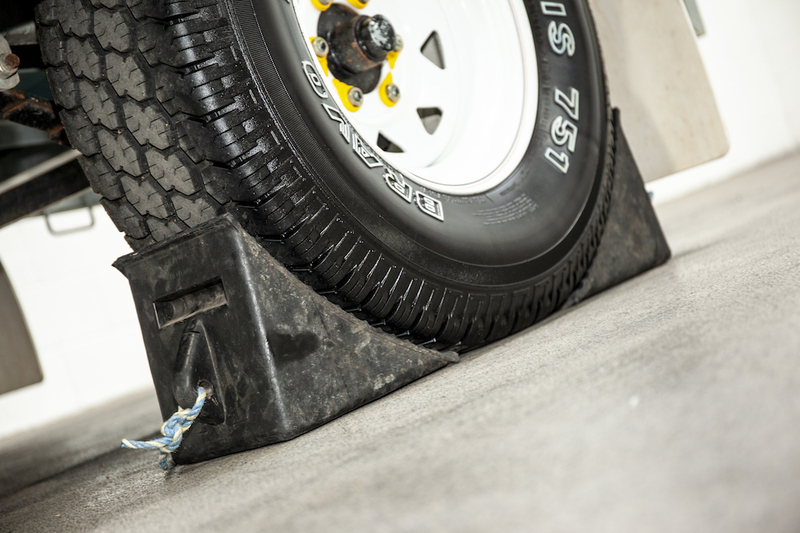 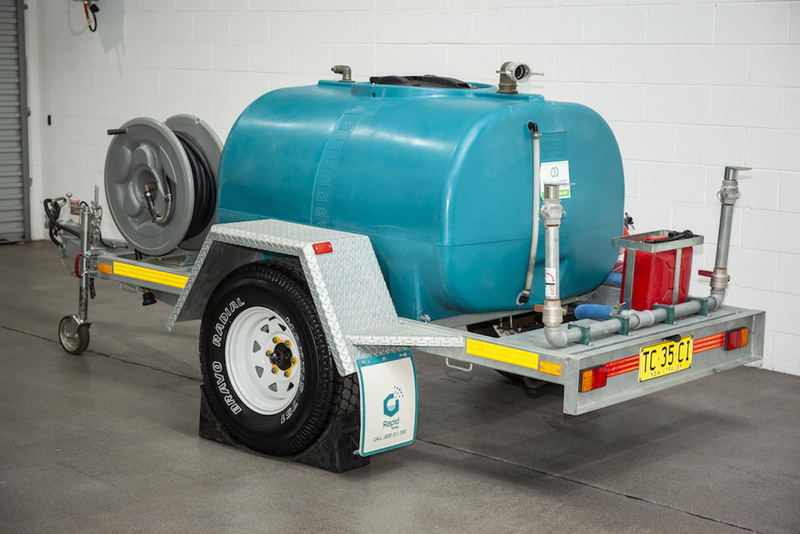 With a standard tow-ball hitch you can attach the trailer watercart to your appropriately load rated vehicle. 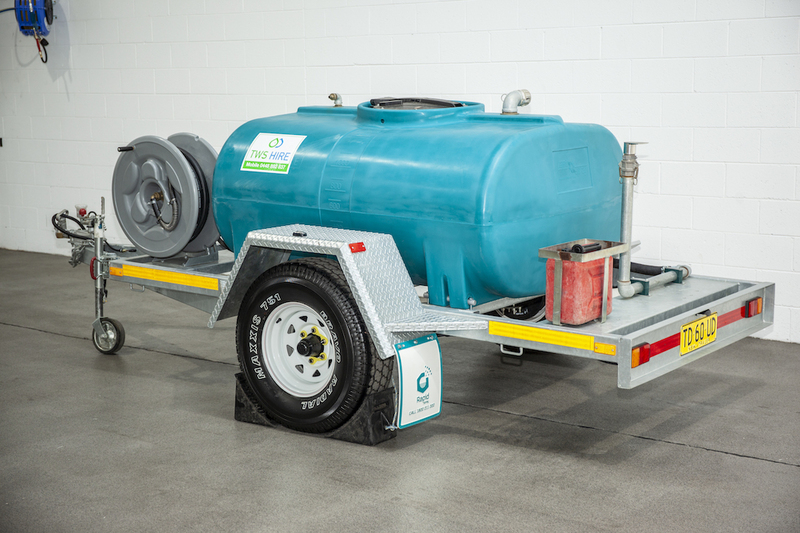 Our watercart trailers have been specially designed with high quality fittings to ensure that they suit a diverse range of needs. 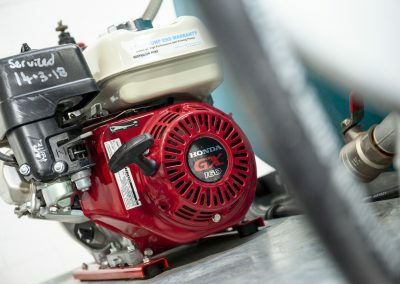 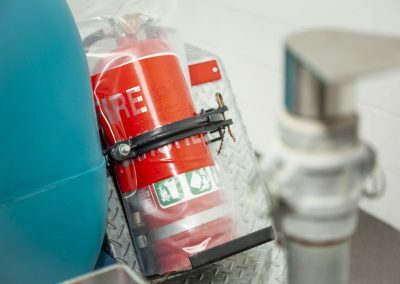 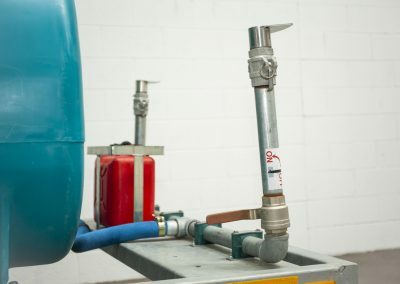 Includes insurances, pre-hire checklist, high visual tape in yellow, red and white on trailer, fully baffled tank, high pressure 2 inch pump, 20 meters of hose on reel, outlet for garden hose, wheel nut indicators, fire extinguisher and a single rear adjustable sprayer. 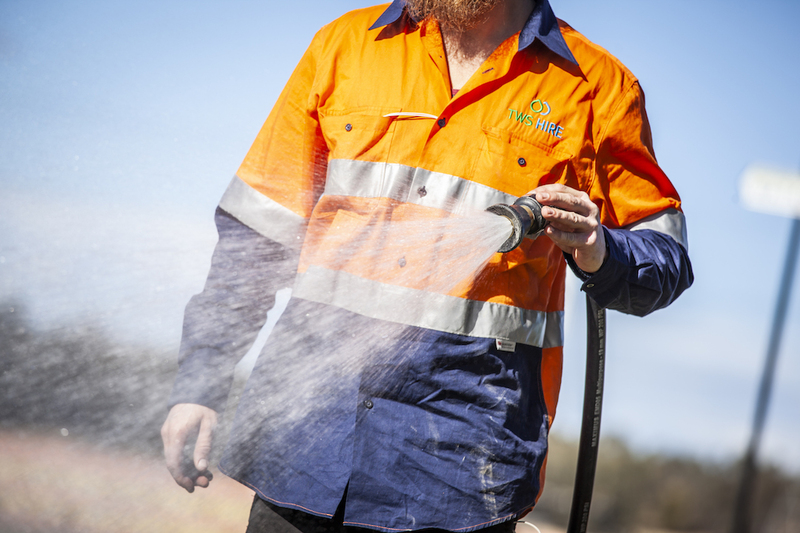 Ideal for long term water efficient dust depression with the single rear sprayer. 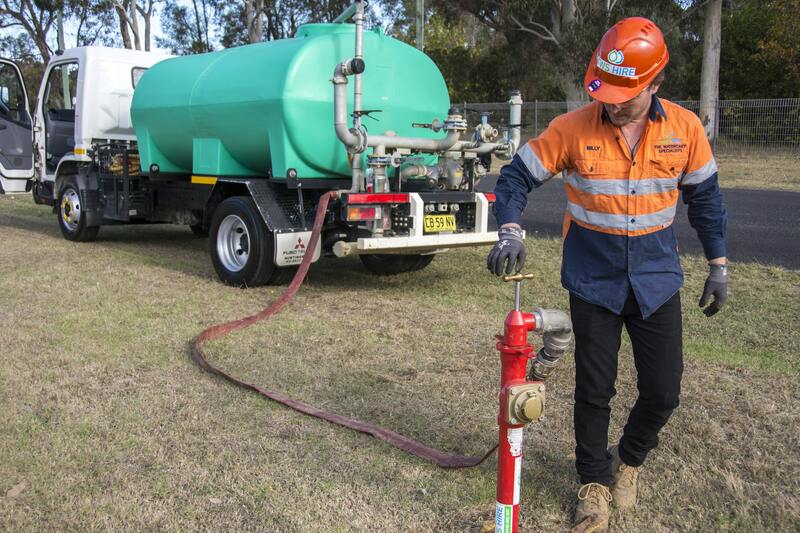 Includes insurances, pre-hire checklist, high visual tape in yellow, red and white on trailer, fully baffled tank, high pressure 2 inch pump, 20 meters of hose on reel, outlet for garden hose, wheel nut indicators, fire extinguisher and a dual soaking rear sprayer. 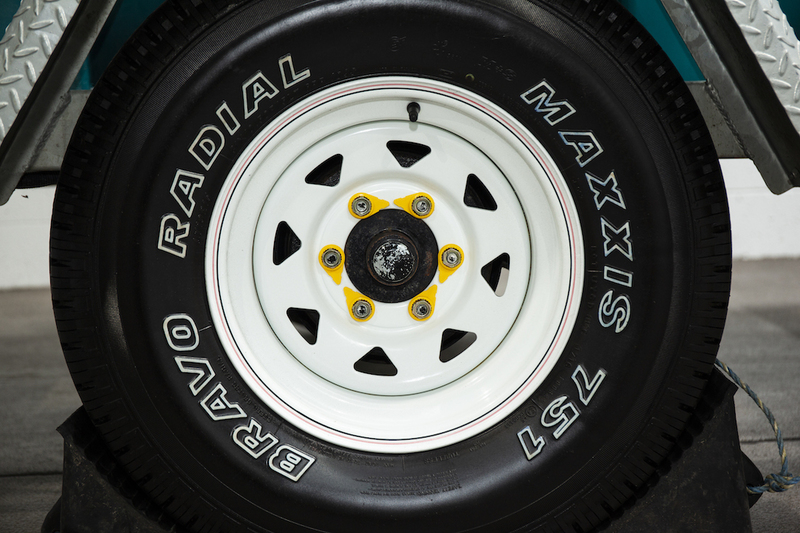 Great to applications that need to disperse a large amount of water from the rear. 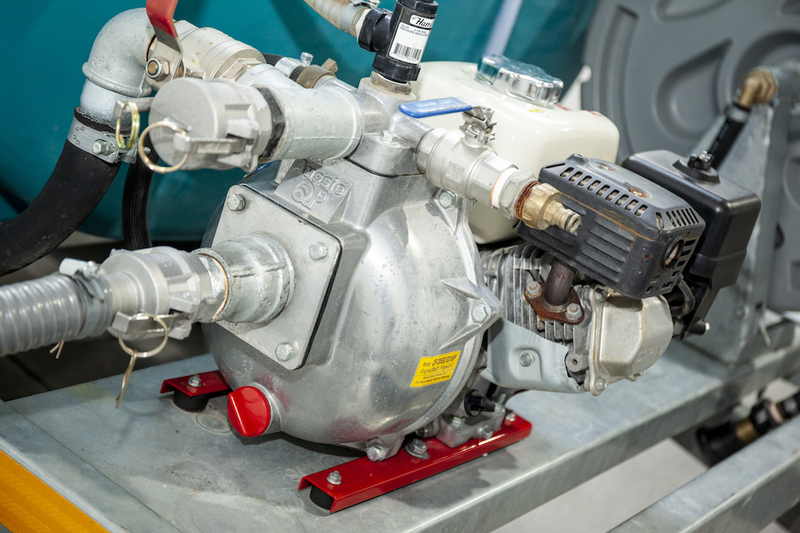 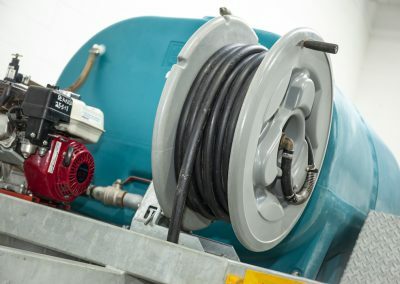 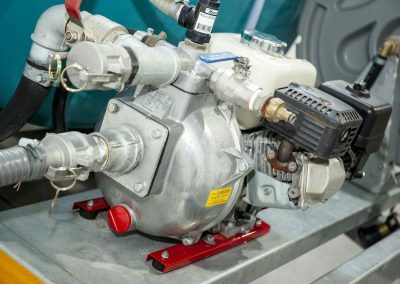 TWS Hire watercarts have extensive functionality to suit a very broad range of watercart applications, such as dust suppression via the rear sprayer(s) and simple direct water discharge via the attached hose real. 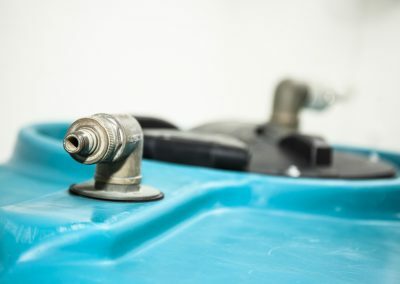 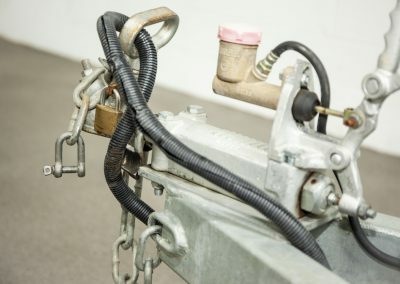 All TWS Watercarts also feature outlets for standard garden hoses or 2 inch Kamlock, which is ideal for applications, which require fast and high pressure water discharge. 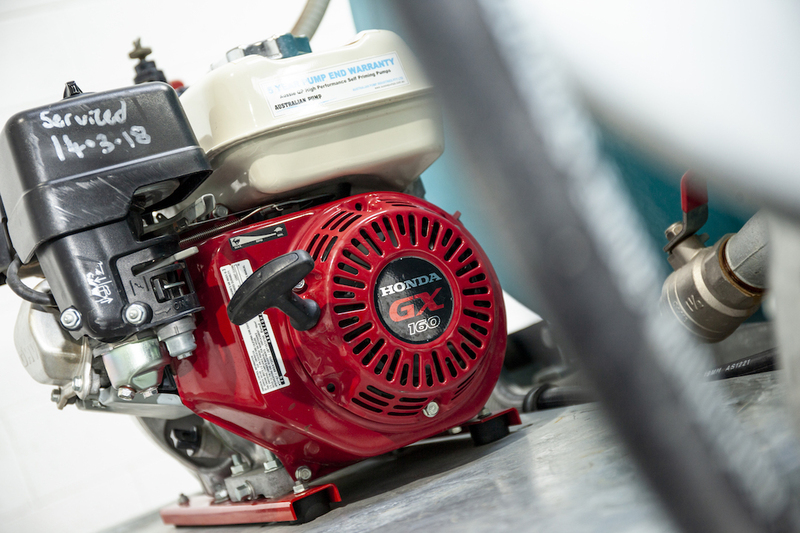 Perfect for larger applications, such as watering lawns. 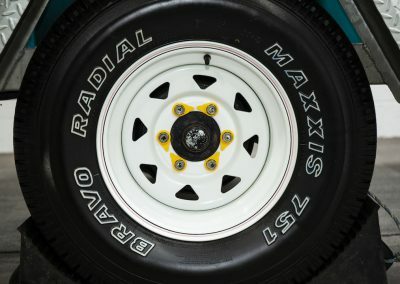 There is no need to be concerned about rolling up the hose, as the trailer comes with a fitted reel. 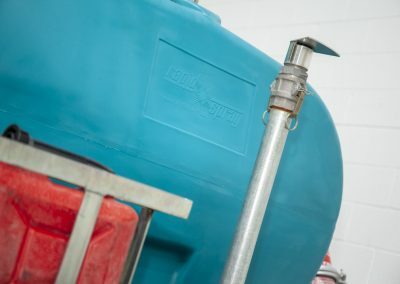 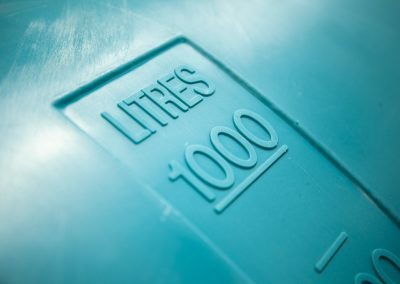 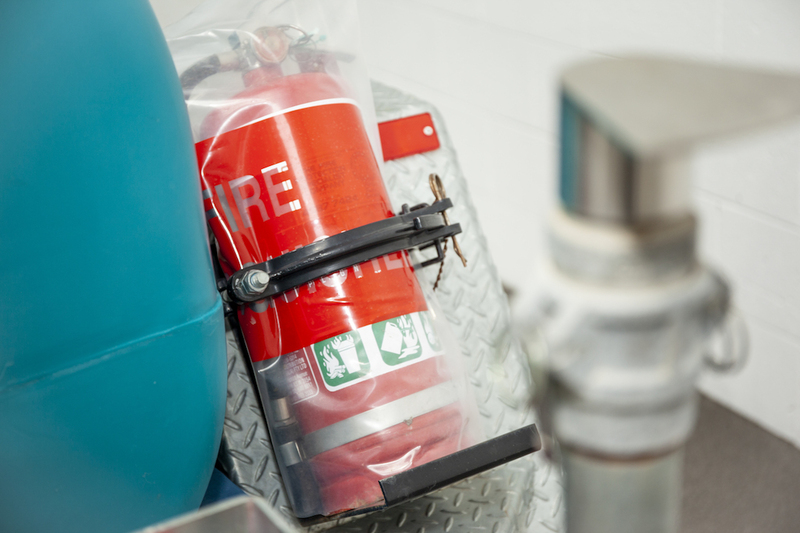 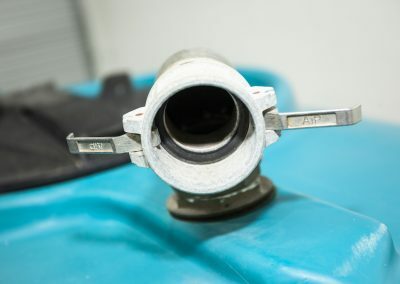 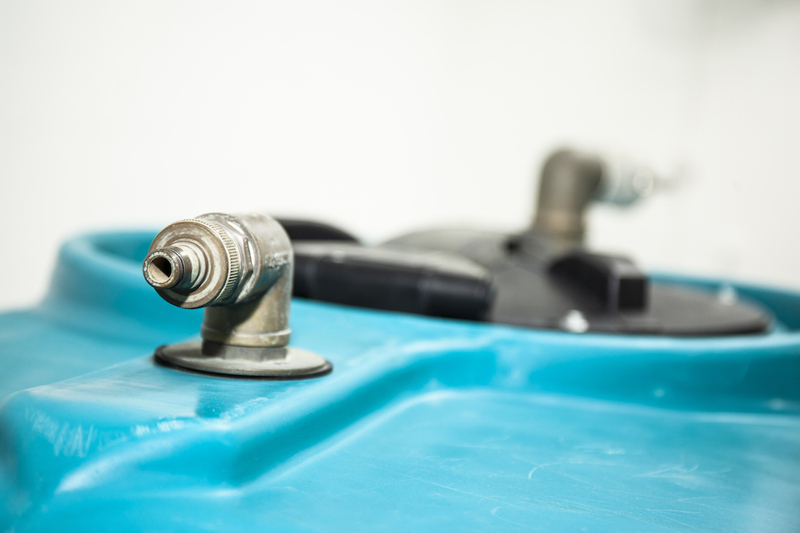 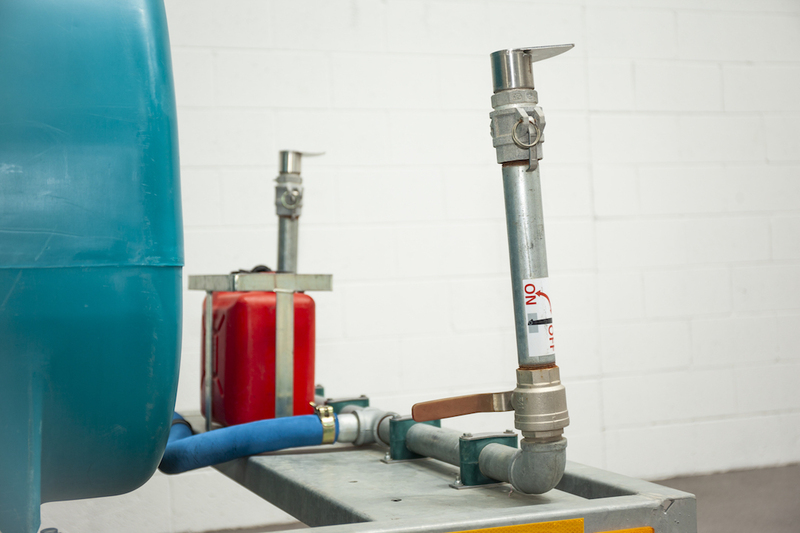 Standpipes are available to help you fill up your watercart trailer from mains water supplies. 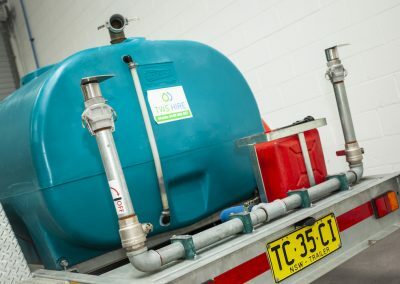 The watercart trailer comes fitted with a range of accessories, and is ready to use for those smaller jobs that require ease of movement, functionality and reliability. 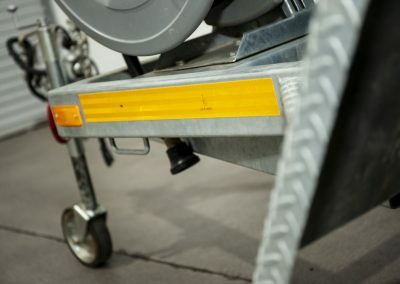 Safety has also been a major consideration in the design of these trailers.